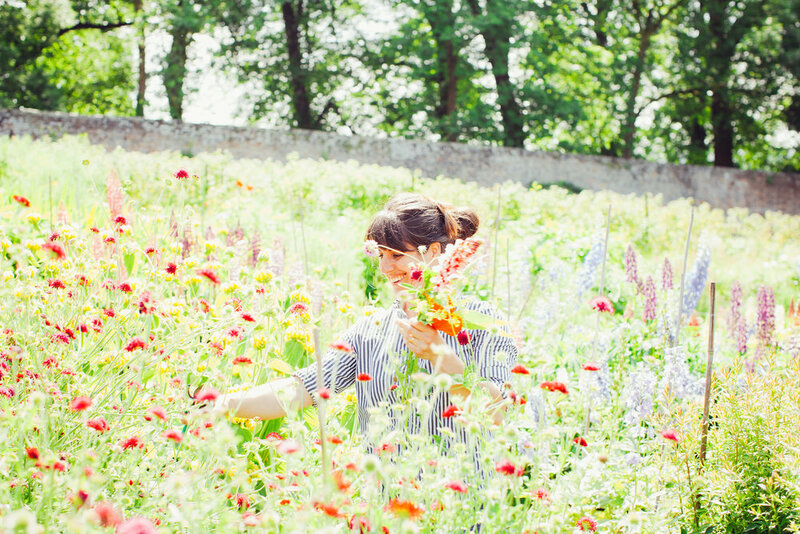 Pythouse Kitchen Garden is an enchanting 18th Century walled garden, restaurant, bar and venue set in the stunning landscape of South Wiltshire. At PKG we are driven by the delightful way the seasons can play on our senses. Whether you are savouring homegrown produce in the restaurant, celebrating warm summer nights under canvas or letting your imagination run wild in the garden, we hope you'll agree, there's no corner of England quite like this one. Each new season brings a unique atmosphere in the garden and a different menu to the table. We specialise in outdoor cooking over fire. This method of cooking is a pure, simple and healthy way to enjoy our homegrown fruit and veg and wonderful locally reared produce. The flavours of fire and the company of friends are celebrated all year round. Regular events include our Pytfire Barbecue Supper, The 'Get Down' disco night and our Open Mic night which unearths and shines a warm light on some superb local talent. PLEASE CLICK TO CHECK OUR PRIVATE EVENTS CLOSURE INFO! 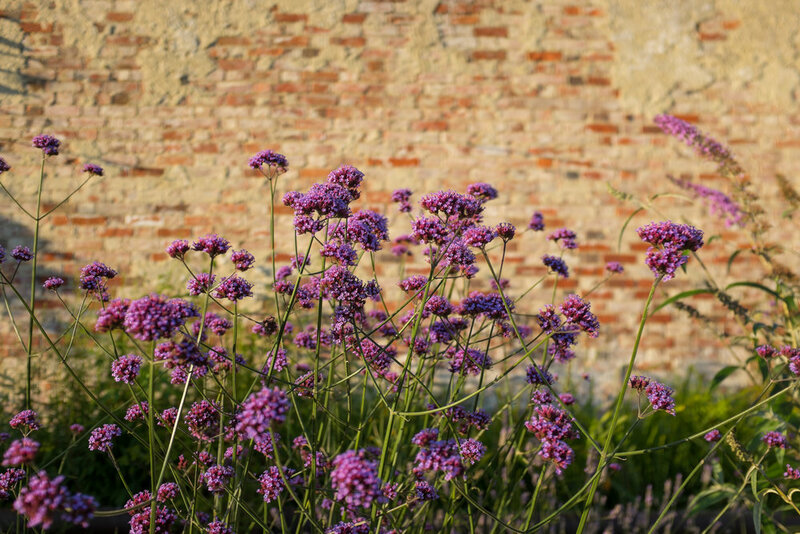 If you'd like further information on Pythouse Kitchen Garden, our restaurant or events, please don't hesitate to give us a call or drop us a line. Please be aware that, if you call during restaurant hours we may be unable to get to the phone and you may go through to voicemail. Please leave details of your enquiry including your name and phone number. We strongly recommend a booking is made prior to arrival. 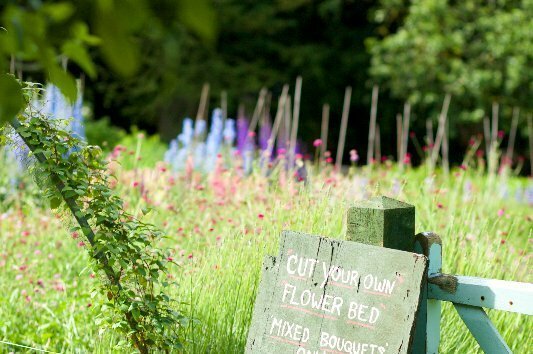 Pythouse Kitchen Garden is often described as a 'hidden gem'. We are located on a small country lane between the villages of Tisbury and Semley in South Wiltshire. The google map below pinpoints our exact location and you can find this on your mobile device by clicking here. If you'd like to receive regular updates on menus, events and garden goings on, please fill out the form below and check your email.